Happy Spring! This season always has a way of bringing a fresh, new start to things—especially after these dark and rainy Pacific Northwest winters. 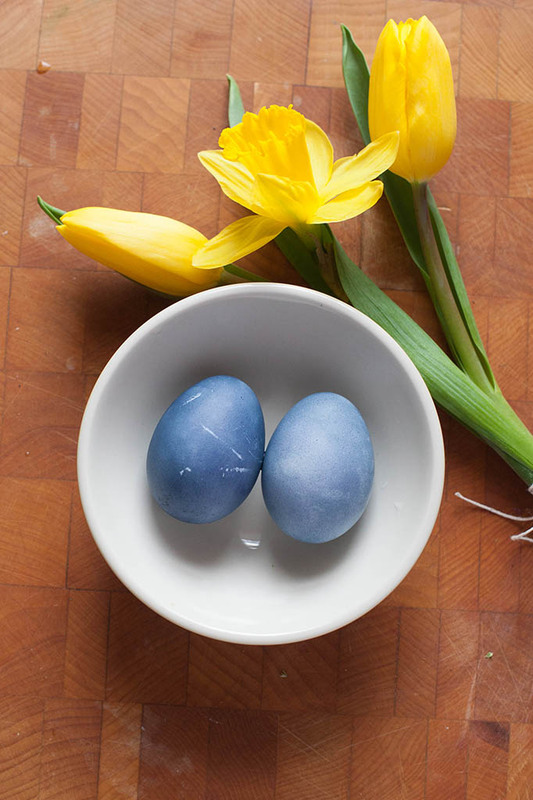 And with Easter right around the corner, what better way to celebrate all the joys of this energizing season than by coloring some Easter eggs using all-natural dyes? 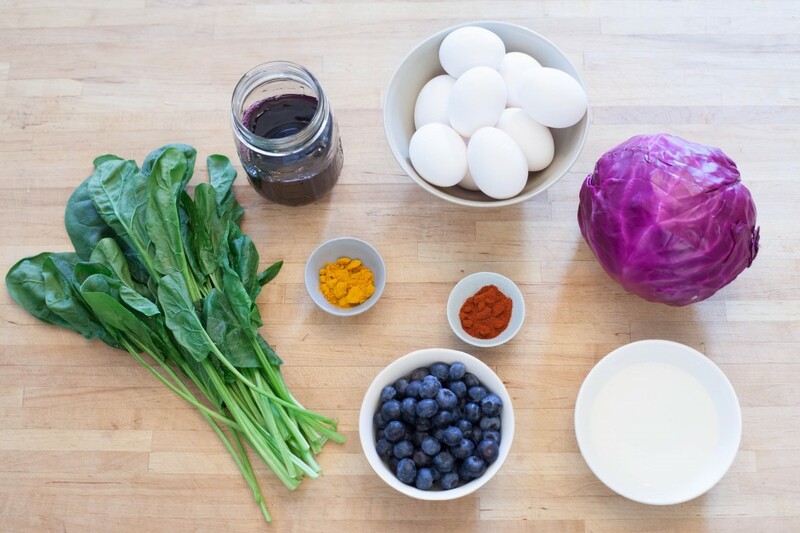 Blue Apron made this step-by-step tutorial which shows you how to create a lovely array of colors by using ingredient many of us already have on hand in thekitchen. These include turmeric, spinach, grape juice, and of course blueberries! So, get started with this fun tutorial, and have yourself a bright and colorful Spring!